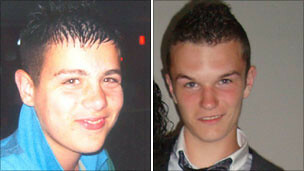 A 17 year old boy's been charged with causing the death of two teenagers who were killed when a people carrier overturned near Stockton. 17 year old Joshua Stevenson, from Ingleby Barwick, and 17 year old Josh Hopkins, from Thornaby, died at the scene of the crash on the A66 in September. Four other passengers in the Toyota Corolla Verso suffered only minor injuries or were unhurt. The 17 year old faces two counts of causing death by dangerous driving when he appears at Teesside Youth Court on the 19th of January.